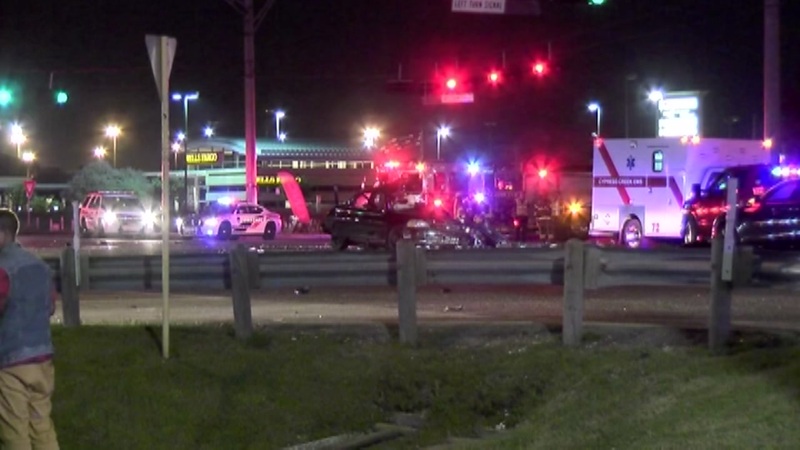 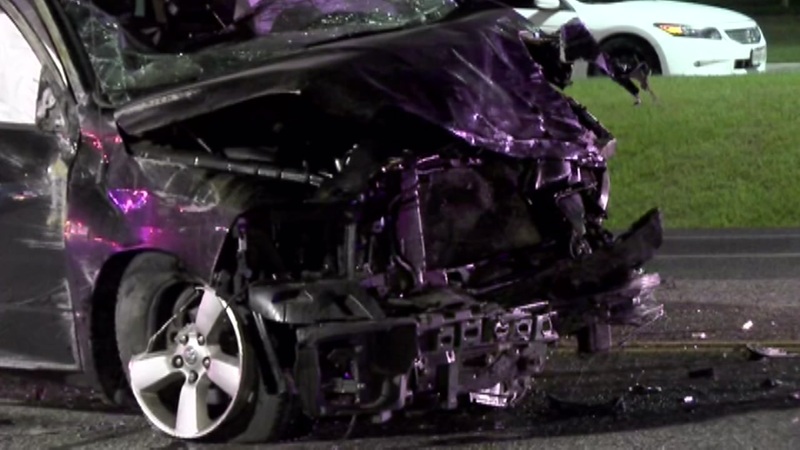 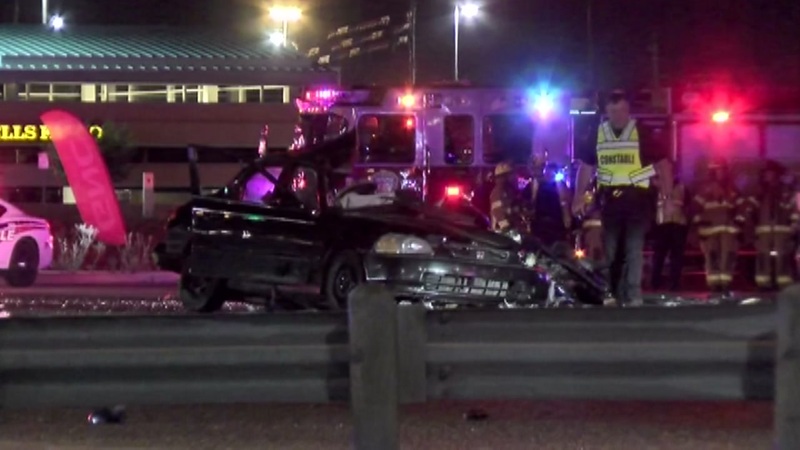 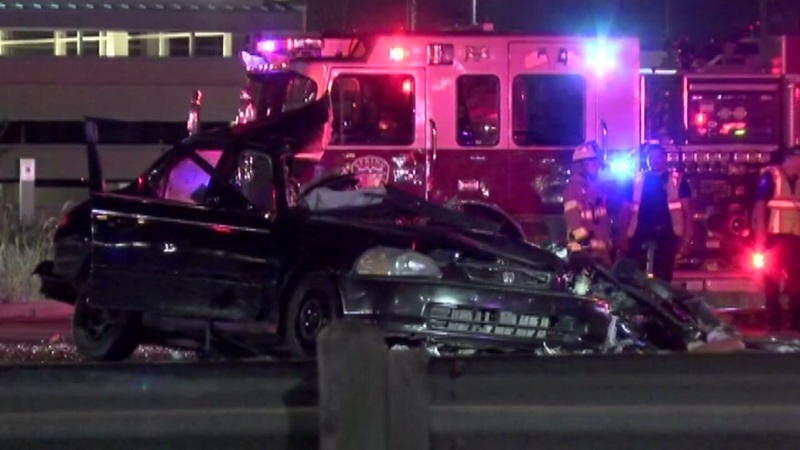 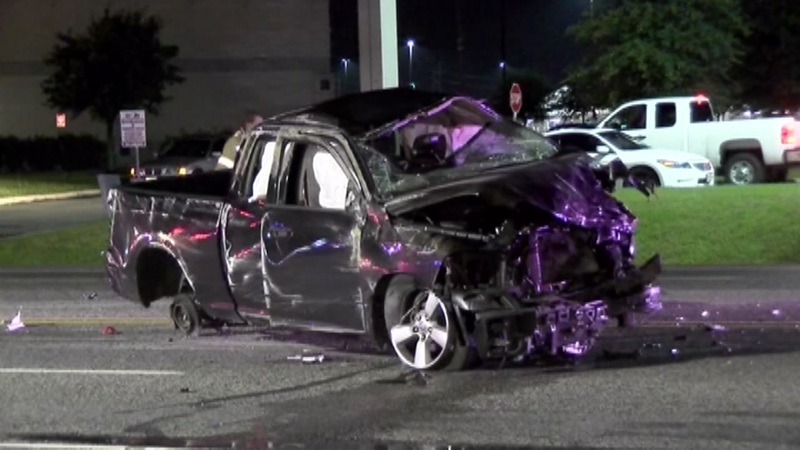 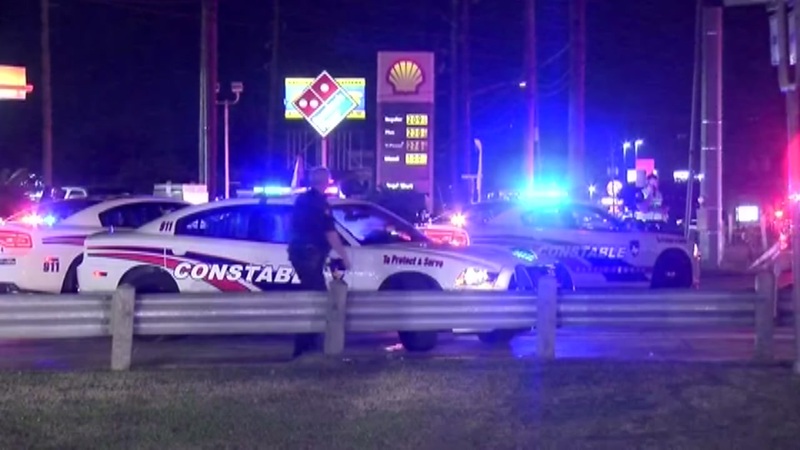 SPRING, TX (KTRK) -- Three people have died after a crash involving a suspected drunk driver. 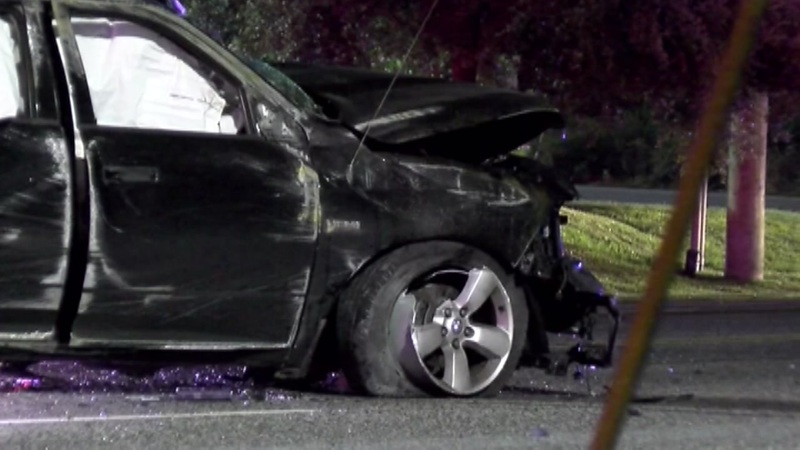 The accident happened on FM 2920 near Kuykendahl Road in Spring. 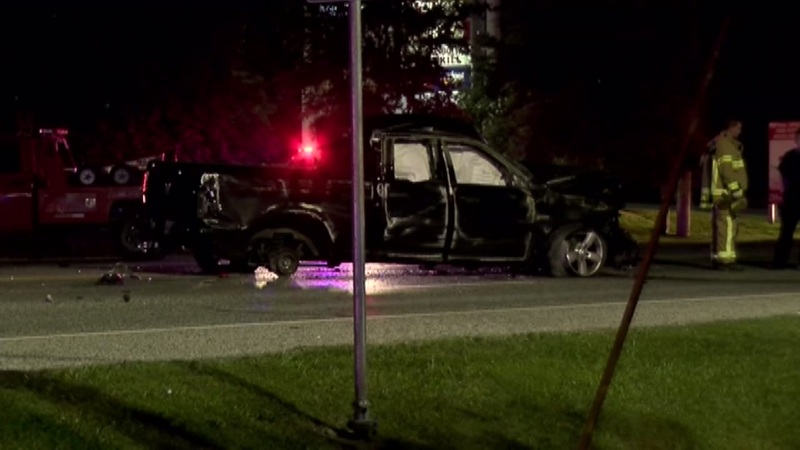 A wrecker driver is credited with capturing the suspect in the accident after he fled the scene, deputies say.